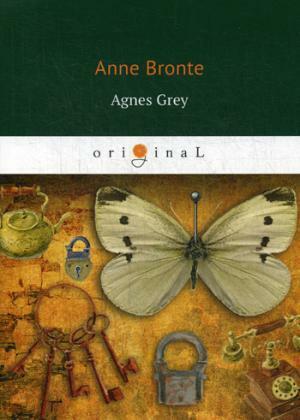 Anne Bronte was an English novelist and poet, the youngest member of the Bronte literary family. 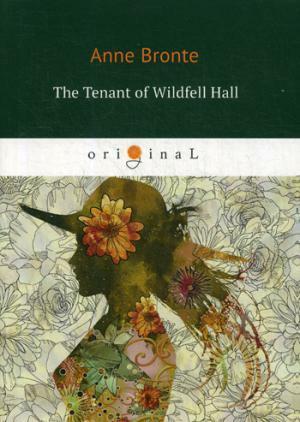 The Tenant of Wildfell Hall is her the second and final novel. It was first published in 1848 under the pseudonym Acton Bell. 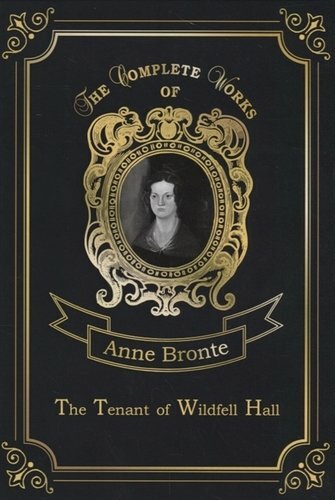 Probably the most shocking of the Brontes' novels, it had an instant and phenomenal success, but after Anne's death her sister Charlotte prevented its re-publication. The novel is framed as a series of letters from Gilbert Markham to his friend and brother-in-law about the events connected with the meeting of his wife. 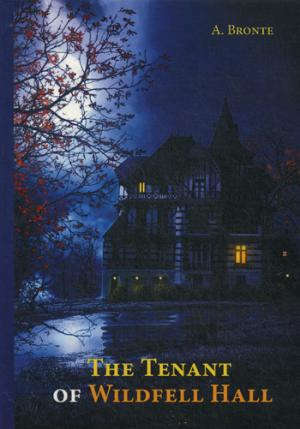 He is deeply intrigued by Helen Graham, a beautiful and secretive young widow who has moved into nearby Wildfell Hall with her young son. 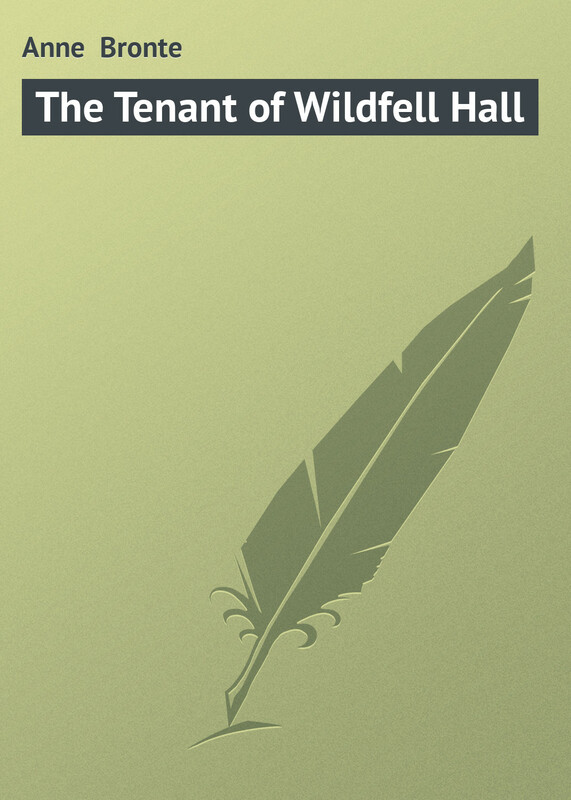 He is quick to offer Helen his friendship, but when her reclusive behavior becomes the subject of local gossip and speculation, Gilbert begins to wonder whether his trust in her has been misplaced.